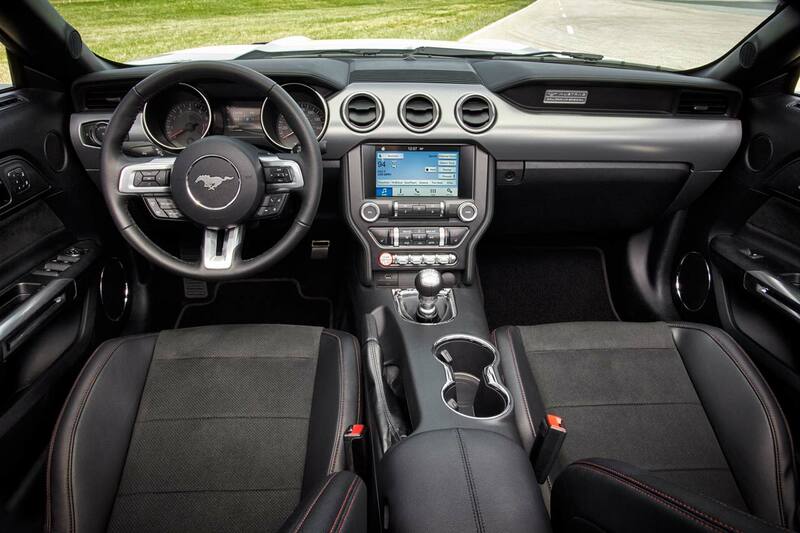 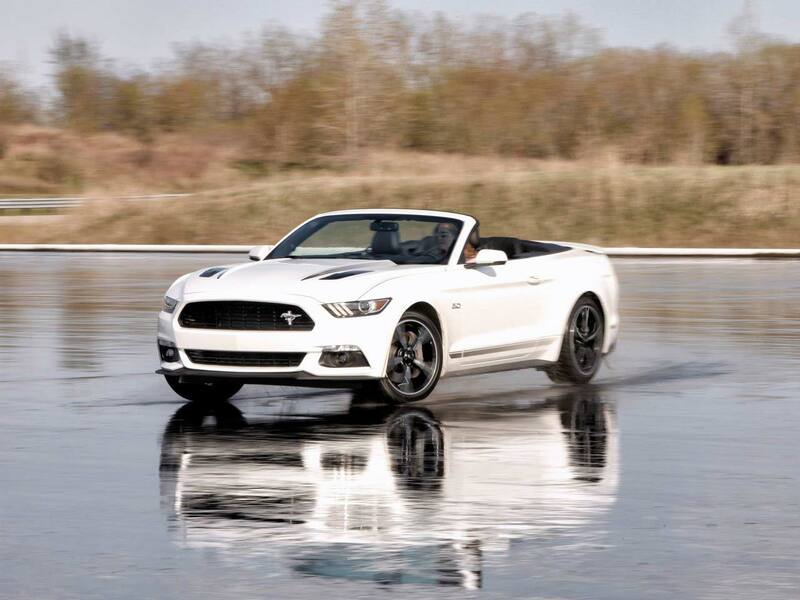 Rent a Ford Mustang convertible and give yourself the chance to take the wheel of a legendary vehicle. 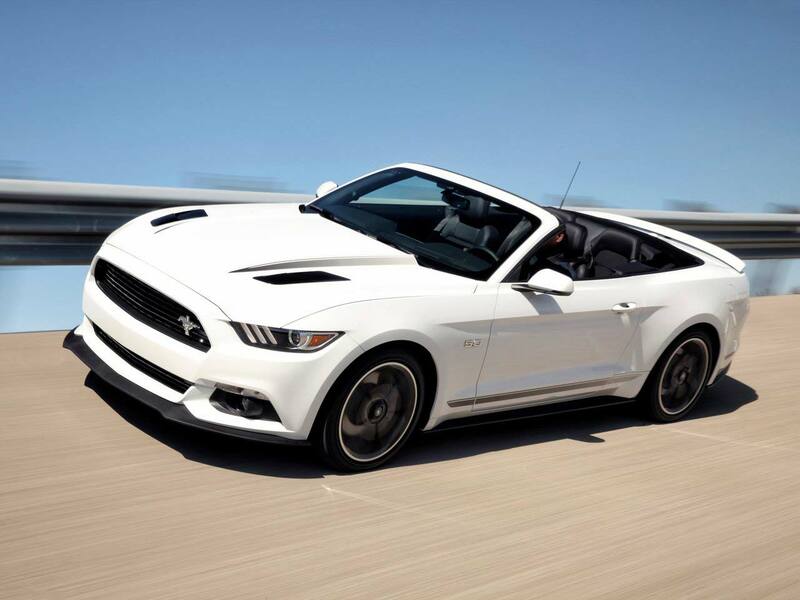 With its signature style and superior performance, you get a sporty, spirited ride – especially when you choose the Ford Mustang GT Premium Convertible a guaranteed model. 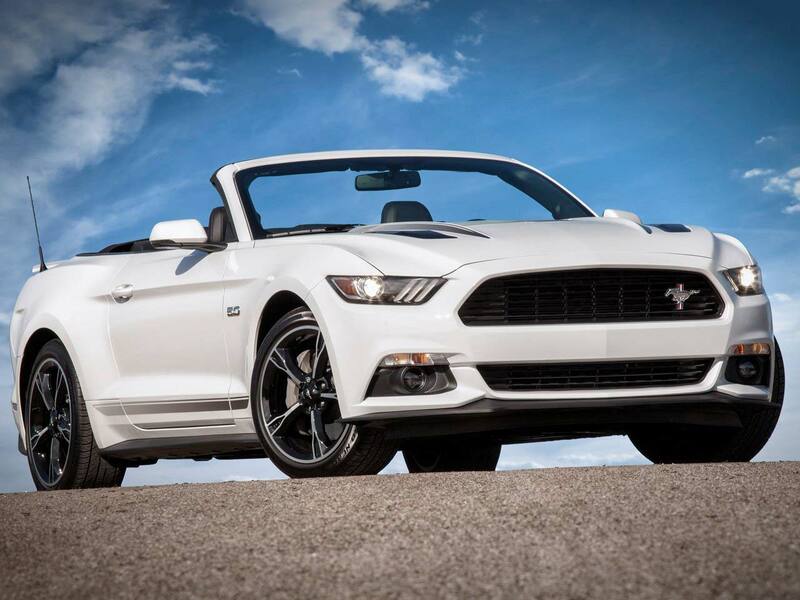 An icon of the road — relish the power and feeling of freedom that only a Ford Mustang convertible car rental can provide.